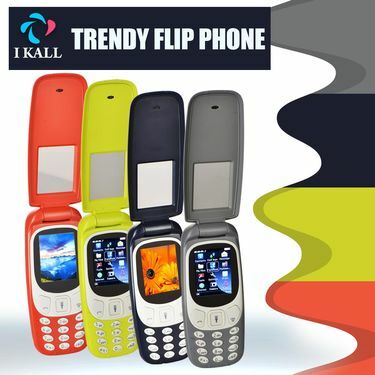 With its exquisite looks and superior performance, I Kall Trendy Flip Phone is a budget-friendly phone featuring 4.57cm TFT screen, numeric keypad and dual network band. 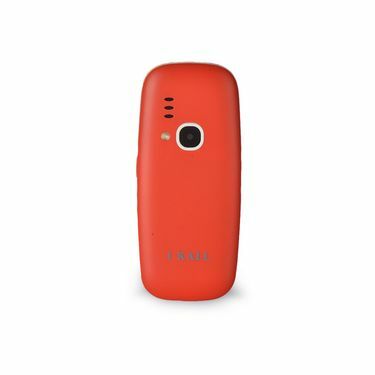 The expandable memory upto 32GB allows you to store all your multi-media files hassle-free. 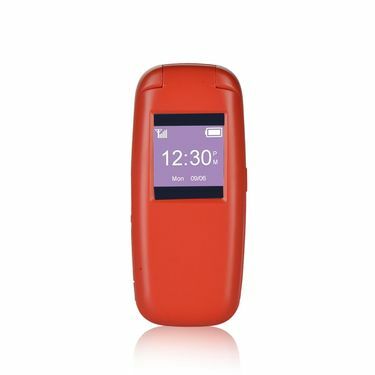 You can share files through connectivity options like Bluetooth and USB port. 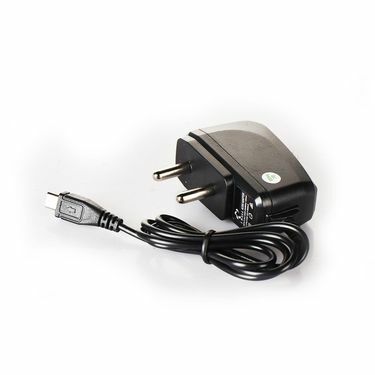 Moreover, it is featured with Auto Call Recorder and Multi-language support. 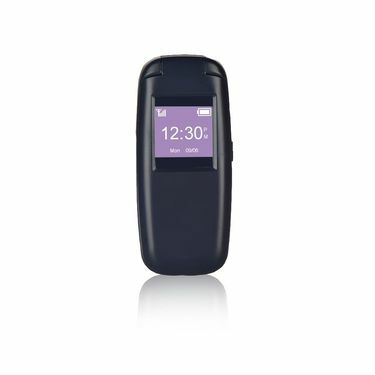 The phone is powered with Li-ion 750mAh battery that allows for a talk time of 12 hours and standby time of 12 days of standby time. 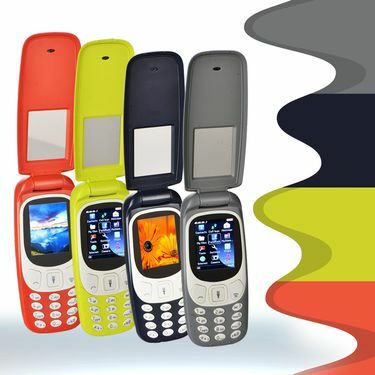 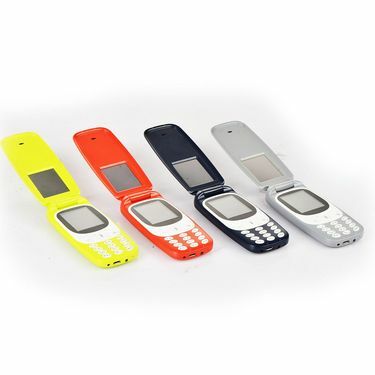 I Kall Trendy Flip PhoneVSI Kall K71 Mobile Phone Combo of .. 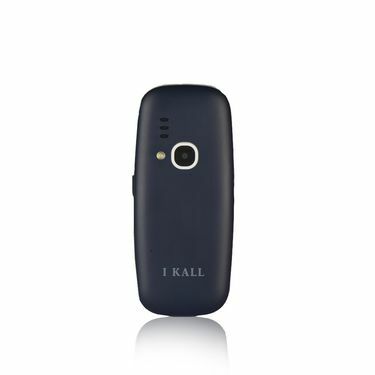 I Kall Trendy Flip Phone VS I Kall K71 Mobile Phone Combo of ..